Trotec Laser Online Magazine: Happy Holidays! 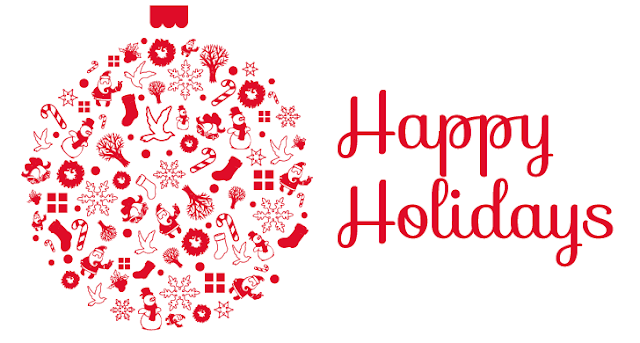 On behalf of Trotec Laser, Inc., we would like to wish you Happy Holidays! Extending our best wishes of happiness, health and prosperity in the New Year! Enjoy this special time with family, friends, good food! We've included some fun holiday files for you to create own works of art! 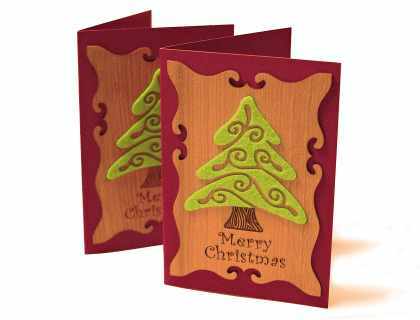 A Wooden and Felt Christmas Card and a Laser Cut Paper Christmas Card.